A: So, where're you from? A: No, really... where're you from? 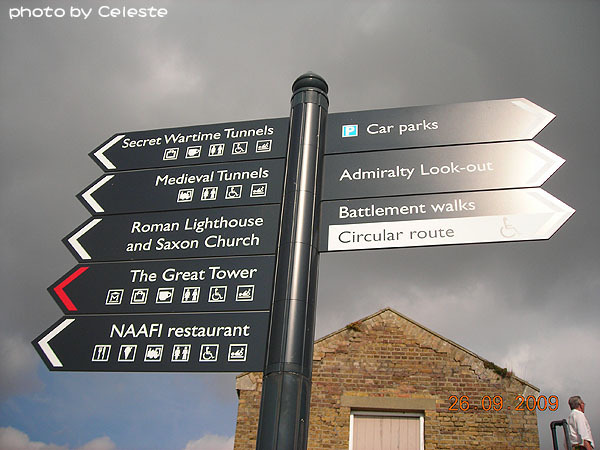 After seeing the medieval exhibits of the castle, it's time to move forward on our timeline. But first, let's do a bit of review. After walking through the tunnels, it was time to get some fresh air. As all tunnels are, you'll find that not even the best ventilation systems could bring in enough air. Therefore, one has to be very cautious before walking in. It was nice to be out again in the sun. 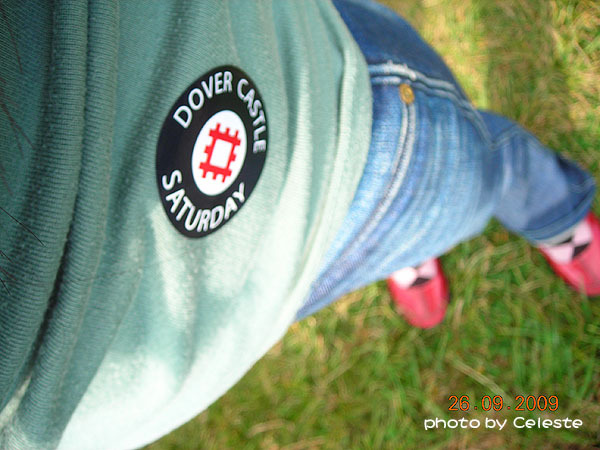 Thank goodness for the wonderful weather that day, we could really enjoy the massive outdoor areas of the castle. 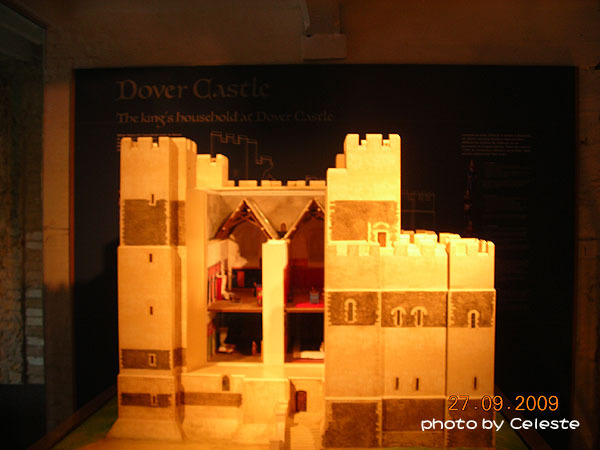 Dover Castle. A castle that is known to be the 'Key to England' because of its geographical location. Situated on the border by the English Chanel, its rival for many centuries, France, can be easily spotted on a clear, sunny day. Since its completion in the 12th century, it has served its defensive function for so many wars and battles. 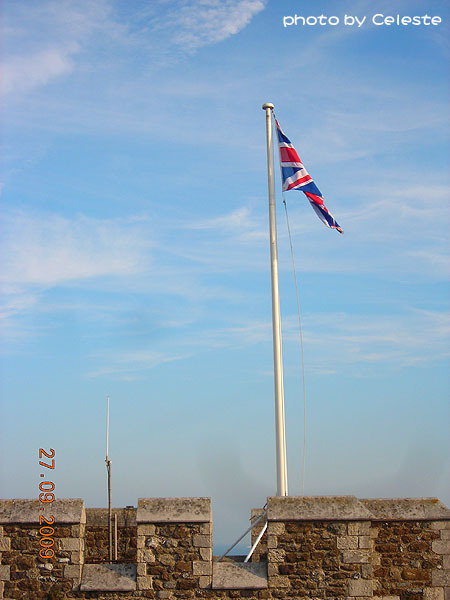 Today, this monumental castle is owned by the English Heritage. Although the admission sounds a bit expensive, I assure you, after a whole day, you will find your money more than well spent.